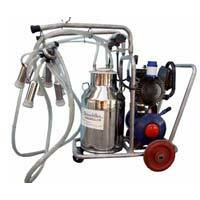 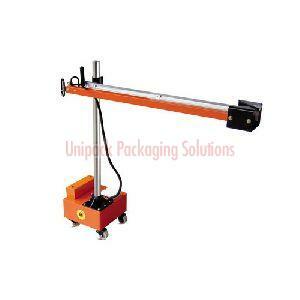 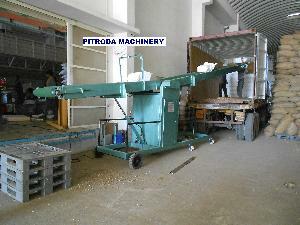 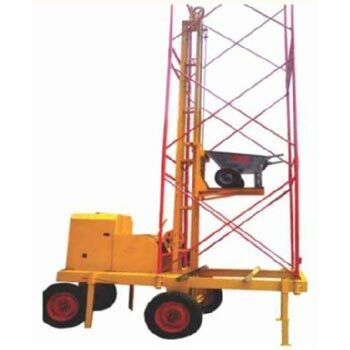 Packing Dim : 750x550x900 mm. 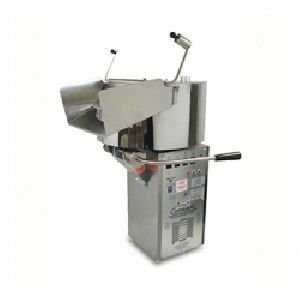 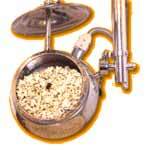 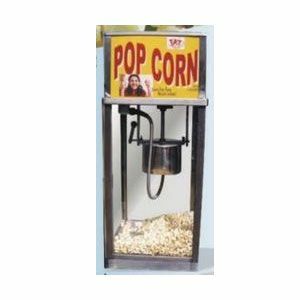 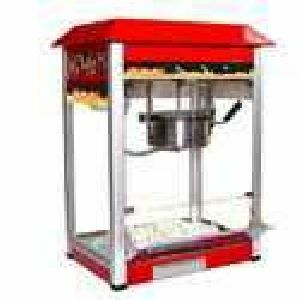 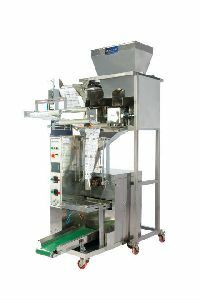 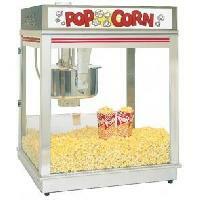 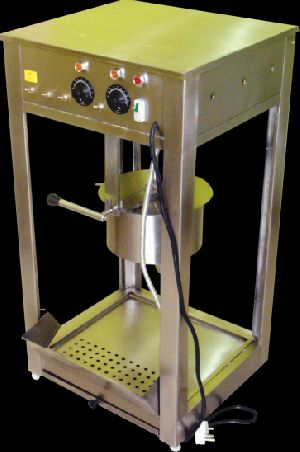 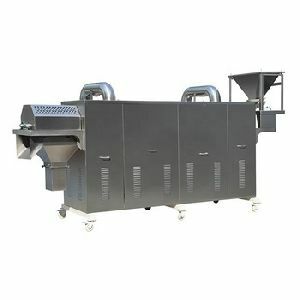 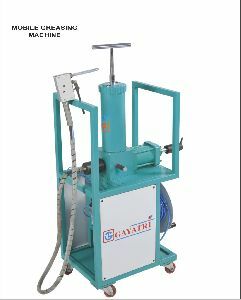 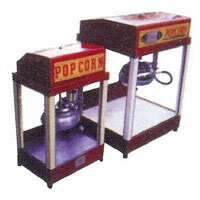 Popcorn chain type automatic machine Full automatic production of popcorn chain type with tool set change in 5'. 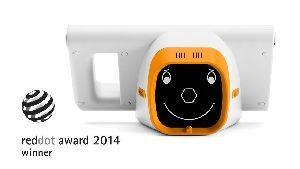 Customizable models, even with your logo. 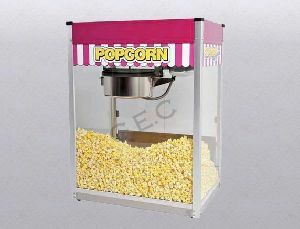 Speed 40-70bpm. 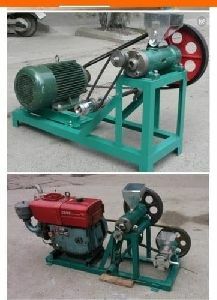 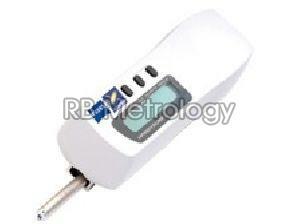 Burner System : Gas Burner. 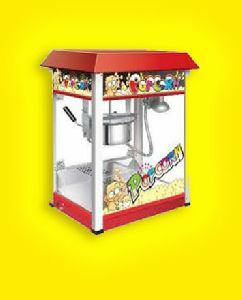 Model : 250 / 500 gms. 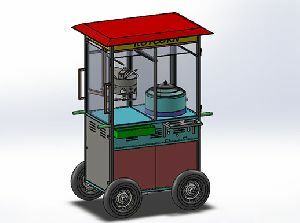 Body : Fiber transparent glass with graphic . 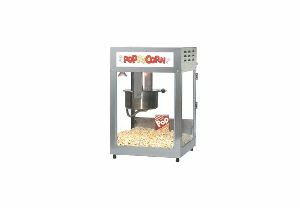 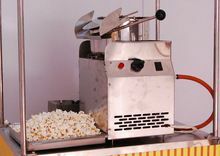 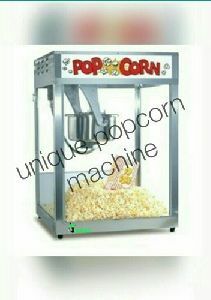 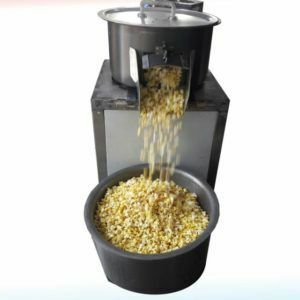 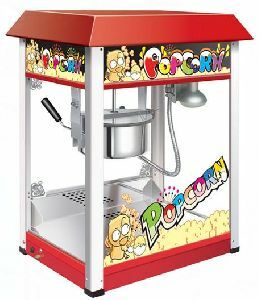 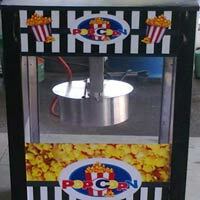 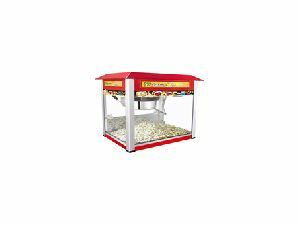 Suitable design for live serving and display of popcorn, made of body S.S. with electrical operated 2000w with fan system. 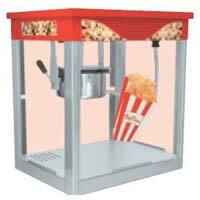 It is nice looking and easy operating of popcorn. 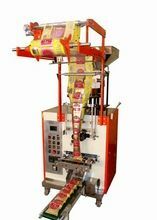 S.S. shelves 02 + 01 Bottom S.S. 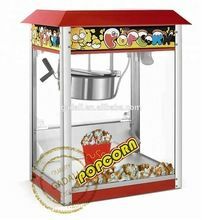 Size of cage : 90L X 60W X 125H cms. 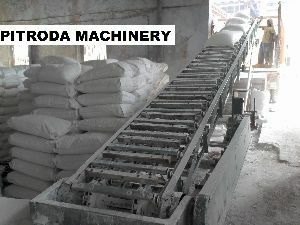 Net / Gross weight : 70 / 150 kgs.